An easy drive from Pietermaritzburg, Durban – and even Joburg, The Hilton Bush Lodge, in South Africa’s KwaZulu-Natal Midlands, is an idyllic escape from the madding crowd. Overlooking the confluence of the uMngeni and Rietspruit rivers, as well as neighbouring uMngeni Valley Nature Reserve, you’ll be mesmerised by long grasses swaying in the gentle breeze, sightings of an antelope or two, picturesque vistas across the valley and continual bird song. 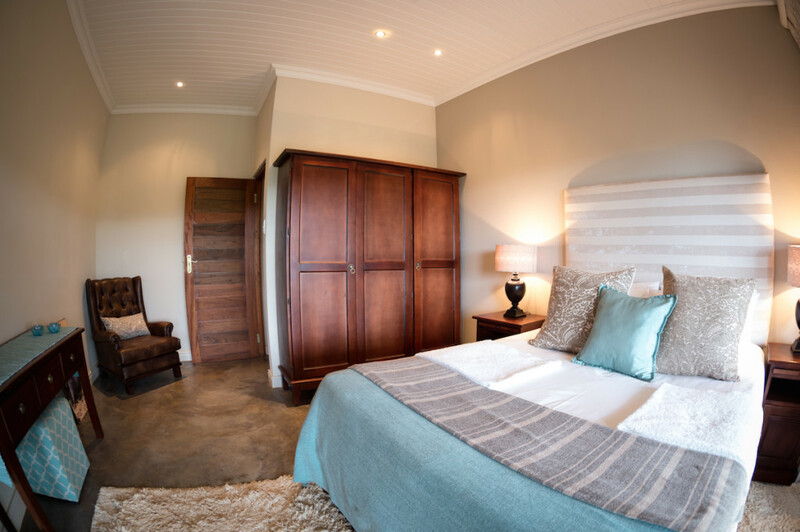 This is a restful yet invigorating place to be – it’s Africa at its best. 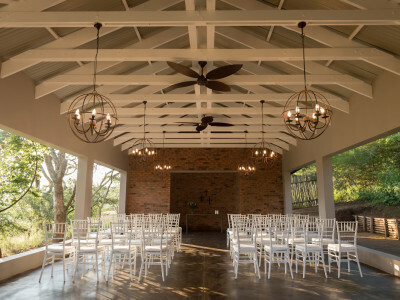 Although sophisticated, the venue has been specifically designed to remain in harmony with the untouched, 40-something hectares of bushveld and it successfully unites a picturesque country setting with state-of-the-art facilities. 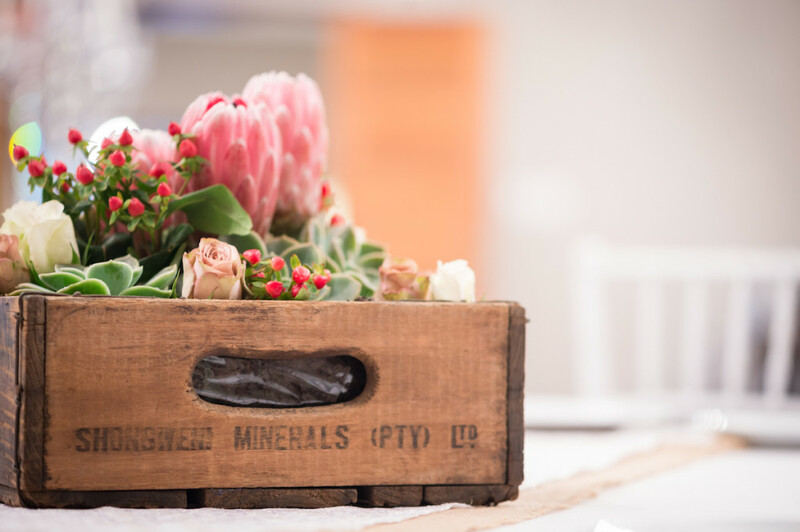 Well-appointed comfortable accommodation, high-tech conference facilities and a chapel for dream weddings all exceed expectations. 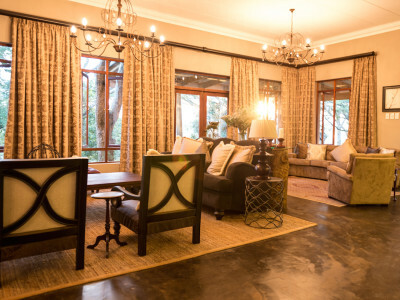 The Hilton Bush Lodge does not have its own restaurant or open bar facility however there are a few restaurants about 10 kilometres away that we are happy to recommend and make reservations for you. We supply free Wifi in our business centre. Rated the number one venue in Hilton by the acclaimed Trip Advisor guide – July 2015. 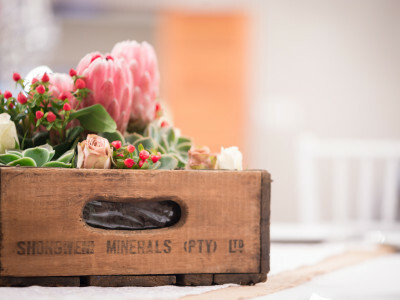 Conferences, team-building, award ceremonies and other corporate occasions require in-depth planning and a hands-on approach to ensure a successful event. 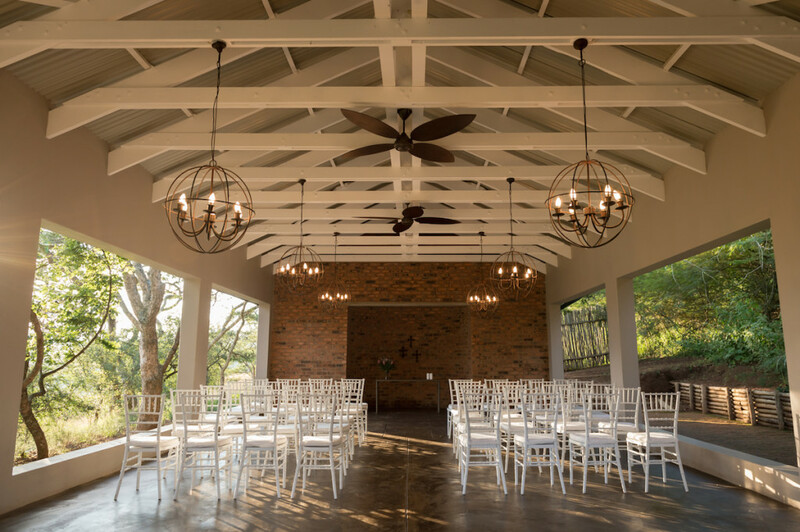 With proficient, professional execution and a winning formula, The Hilton Bush Lodge team eases the burden of event management. 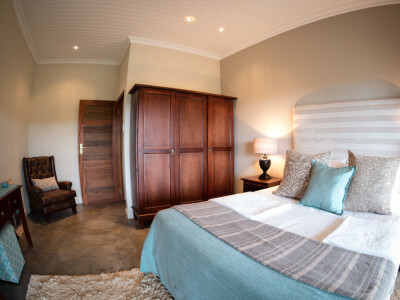 The Hilton Bush Lodge is conveniently located 15 minutes from Pietermaritzburg, 60 minutes from Durban and just a few kilometers from the N3 highway that links Johannesburg and Durban. 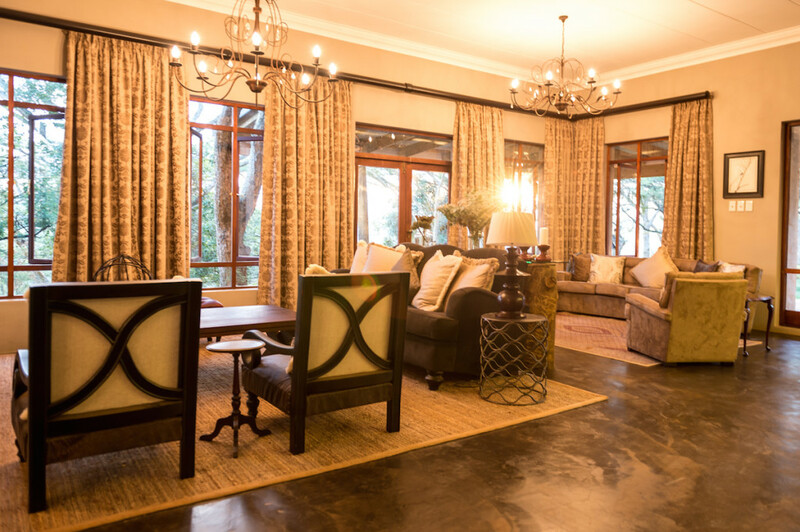 This delightful, homely lodge is set in more than 40 hectares of pristine bushveld, 200 metres below the scenic village of Hilton and the adjacent uMngeni Valley Nature Reserve.